Medicine Ball made of leather SOFT TOUCH (10 Panels). Available in different weights*. RED/WHITE colour combination. 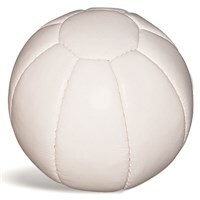 Note:Weight variation may be in extra weight up to 100 g.
Medicine Ball made of leather SOFT TOUCH (10 Panels). 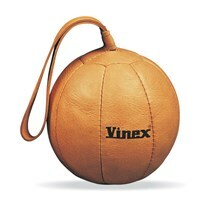 Available in different weights* and colours. 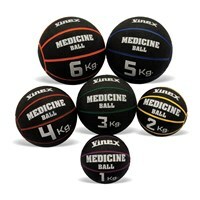 Weight variation may be in extra weight up to 100 g.
Medicine Ball made of leather SOFT TOUCH (10 Panels). 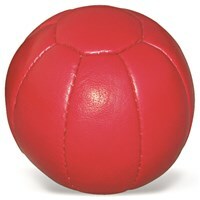 Available in different weights*and colours. 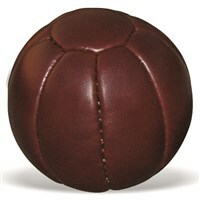 Weight variation may be in extra weight up to 100 g.
Medicine Ball made of leather. Available in different weights. 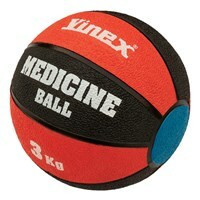 Weight variation may be in extra weight up to 100 g.
Medicine Ball made of rubber. 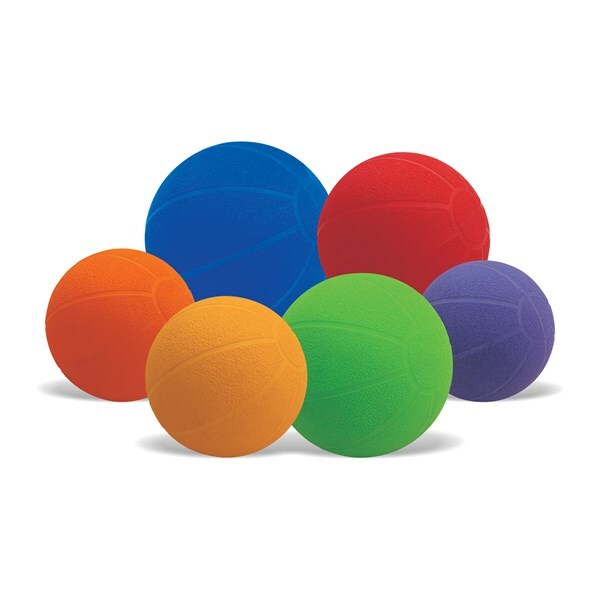 Available in different weights. 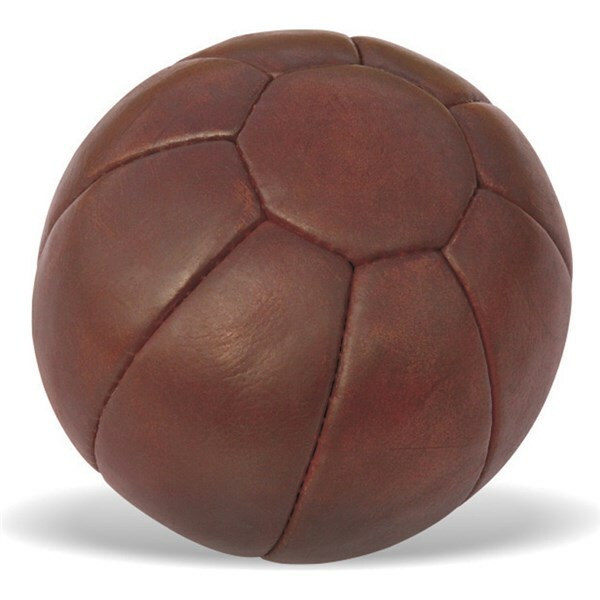 Weight variation may be in extra weight up to 100 g.
Medicine ball leather made of 10 panels. 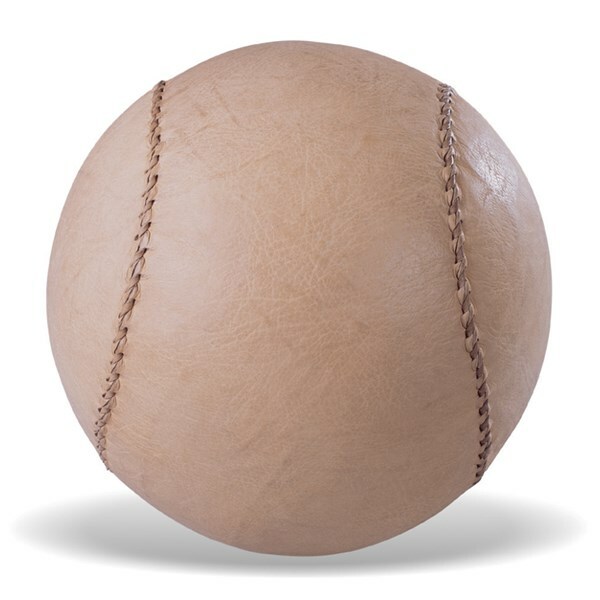 Medicine ball leather made of 10 panels with strap. 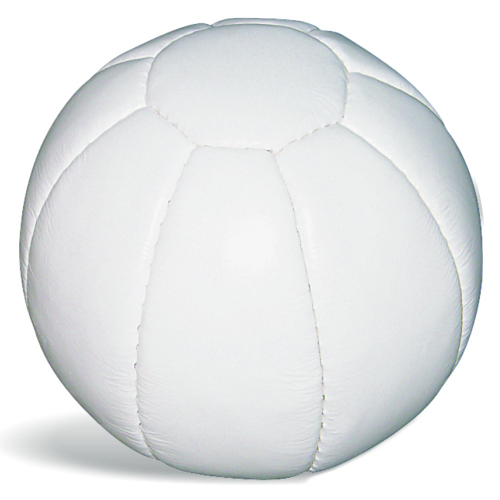 Medicine Ball made of soft vinyl PVC. 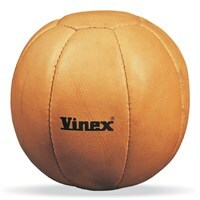 Vinex medicine balls made of leather with antique finish. 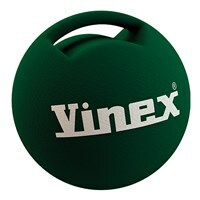 Vinex innovated new heavy duty medicine balls. It is made of special material, which is much better and stronger in quality comparing to the rubber medicine balls. 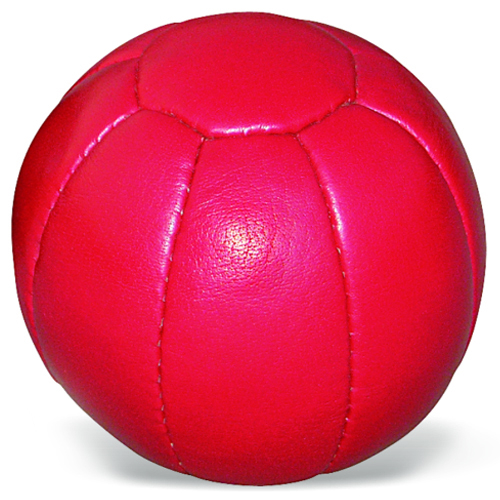 It is available in bright assorted colours. High quality rubber medicine ball, all black with unique colours outlined for easy weight identification. 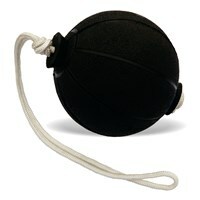 Can be used for varied training needs. Available in different weights. Double colour panel medicine ball made of rubber. It's perfect for throwing, bouncing, and light rebounding training. Available in different weights. VMB-001RDU ...... ...... 1 kg. VMB-002RDU ...... ...... 2 kg. VMB-003RDU ...... ...... 3 kg. VMB-004RDU ...... ...... 4 kg. VMB-005RDU ...... ...... 5 kg. VMB-006RDU ...... ...... 6 kg. VMB-007RDU ...... ...... 7 kg. VMB-008RDU ...... ...... 8 kg. VMB-009RDU ...... ...... 9 kg. VMB-0010RDU ...... ...... 10 kg. 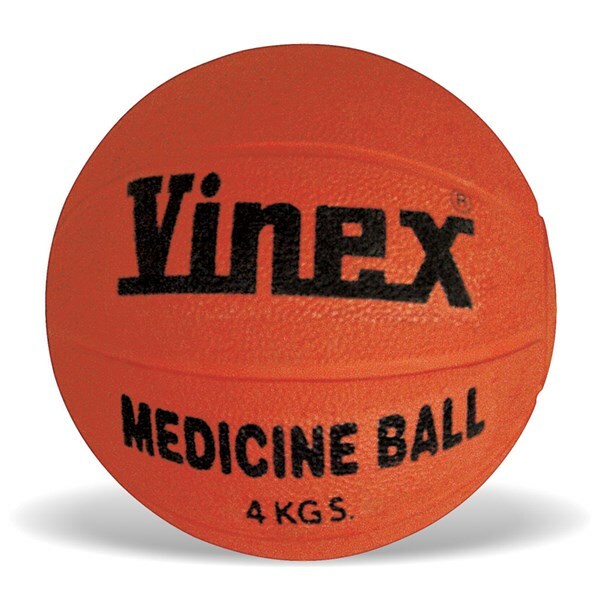 Single handle medicine ball made of rubber. An ultimate medicine ball for multi throwing drills, sports specific training. Available in different weights. VMB-003RSH ...... ...... 3 kg. VMB-004RSH ...... ...... 4 kg. VMB-005RSH ...... ...... 5 kg. 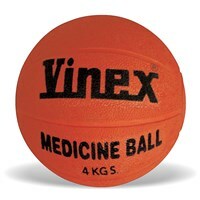 Double handle medicine ball made of rubber. Suited for performing rotational abdominal exercises, lower-body drills. Available in different weights. VMB-006RDH ...... ...... 6 kg. VMB-007RDH ...... ...... 7 kg. VMB-008RDH ...... ...... 8 kg. VMB-009RDH ...... ...... 9 kg. VMB-0010RDH ...... ...... 10 kg. Medicine Balls with rope are excellent for rotational and total body power development. 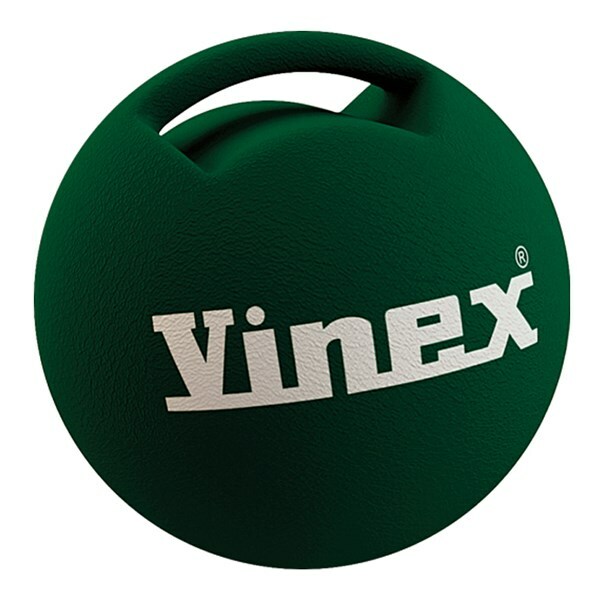 Use it for swinging, rotation and circular movements to add greater strength. Rubber stopper added for product strength. 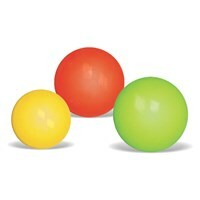 VMB-RSW02 ...... ...... 2 kg. VMB-RSW03 ...... ...... 3 kg. VMB-RSW04 ...... ...... 4 kg. VMB-RSW05 ...... ...... 5 kg. 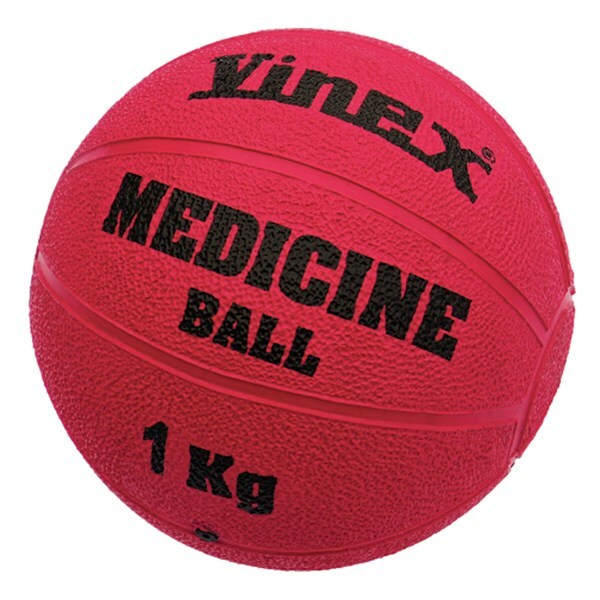 Medicine ball made of bright fluorescent colour rubber. It's perfect & ultimate device for multi throwing drills, sports specific training. Available in different weights. VMB-001RF ...... ...... 1 kg. VMB-002RF ...... ...... 2 kg. VMB-003RF ...... ...... 3 kg. VMB-004RF ...... ...... 4 kg. VMB-005RF ...... ...... 5 kg. VMB-006RF ...... ...... 6 kg. VMB-007RF ...... ...... 7 kg. VMB-008RF ...... ...... 8 kg. VMB-009RF ...... ...... 9 kg. VMB-0010RF ...... ...... 10 kg. 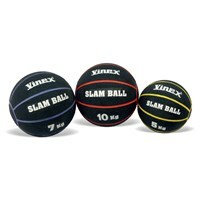 High quality slam ball made of Rubber & sand filled center, prevents bouncing & rolling of the ball. Textured skin for extra grip & durability. 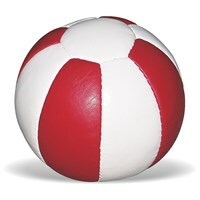 Can be used for varied training needs. Available in different weights.